Mt. Pilot | Whats Happening? 28th Carolina Blues Festival this weekend in Greensboro Video. Fox 8 News. GREENSBORO, N.C. — Folks in Greensboro will get the chance to have the blues on Sunday … with Blues music that is. Thursday on the FOX8 Morning News at 8 a.m. John Amberg and Logie Meachum talked about the 28th Annual Carolina Blues Festival. It’s happening Saturday at Greensboro’s Festival Park. For more information, visit fest.piedmontblues.org. Walgreens will host a Corn Hole Tournament during Relay for life. This will be a bracket style tournament. Entry to tournament is $20 per team(Cash only)—all proceeds benefit Relay for Life. 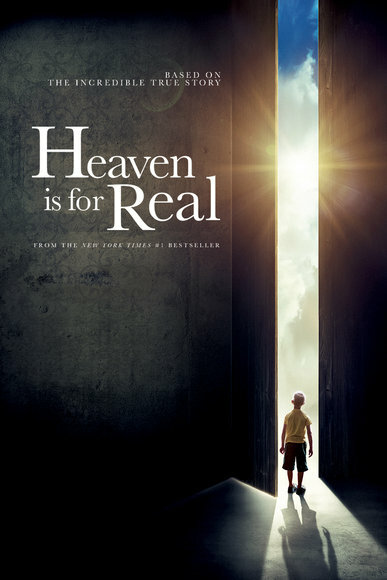 Sign-up until 9pm on the day of the event. Payment due on day of event. Because it’s a team event, individual participants are not required to be there the entire time. But it’s so much fun, you’ll find it hard to leave! What Makes a Relay Event Special? This emotionally powerful ceremony inspires Relay participants to take action. The Fight Back Ceremony symbolizes the emotional commitment each of us can make in the fight against cancer. The action taken represents what we are willing to do for ourselves, for our loved ones, and for our community to fight cancer year-round and to commit to saving lives. In May 1985, Dr. Gordy Klatt walked and ran for 24 hours around a track in Tacoma, Washington, ultimately raising $27,000 to help the American Cancer Society fight the nation’s biggest health concern – cancer. A year later, 340 supporters joined the overnight event. Since those first steps, the Relay For Life movement has grown into a worldwide phenomenon, raising nearly $5 billion to fight cancer. Come meet us tomorrow! Get to know the Triad’s Food Buying Co-op. 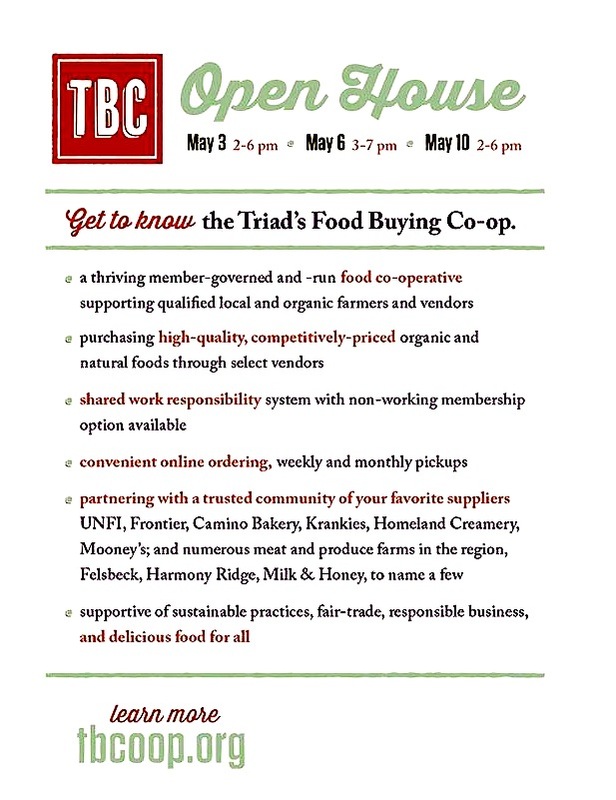 The Triad Buying Co-op is a member-owned and operated food buying co-operative offering an alternative to commercial profit-oriented business. We are committed to supporting our local communities, farms and businesses by practicing and encouraging sustainable practices. Located in West Salem Square near Old Salem in Winston-Salem, NC, we distribute produce, dairy and bread every Tuesday and offer the complete line of products once every four weeks. Working and non-working memberships are available; work shifts are 3-4 hours per month. Come Join us for our 3rd Annual Chili 4 our Kids Cook-off! This year we will have 3 different winners for the BEST CHILI in the Triad!! This year we are having TEAMS. Any individual, restaurant or school in the Triad can sign up as a TEAM. It is $20 to register per team on-line, $25 the day of. Tasters and Judges who come to EAT will cost $5 only!! A strong Alberta clipper will race through the Piedmont this evening bringing a few showers with it. Rain has been changing to snow from north to south across the area. As this is happening, the back edge of the precipitation is moving west to east and ending quickly for some. Most areas from the Triad east will see the flurries and a few will see a dusting to around 1/2 inch. The most snow should fall in the mountains where 1 to 3 inches should fall for most with nearer 6 inches on the west facing slopes. Outside of the mountains amounts will drop off rapidly. There may be a sweet spot east of the mountains just north of Durham near the Virginia line where 1-2 inches may fall from Roxboro to Oxford to Roanoke Rapids. List of free food deals for Veterans. Free for everyone: Free admission to national parks. More. Great Clips: Veterans get a free haircut on Nov. 11. Non-veterans that get their hair cut on Monday will receive a coupon they can give to a veteran for a free hair cut valid Nov. 11 to Dec. 31. More. Sport Clips: Free haircut to active-duty U.S. service members and veterans on Nov. 11. More. Car wash: Hundreds of companies are offering a free car wash to veterans. For a list of participating companies, click here. Carrabba’s: All active-duty personnel and veterans will receive a free appetizer on Nov. 11. More. Chili’s: Veterans eat free from a special menu. More.